You know what winter is for? Ski-touring. Backcountry Ski-touring, Hut-to-Hut Ski-touring and early morning laps before work. 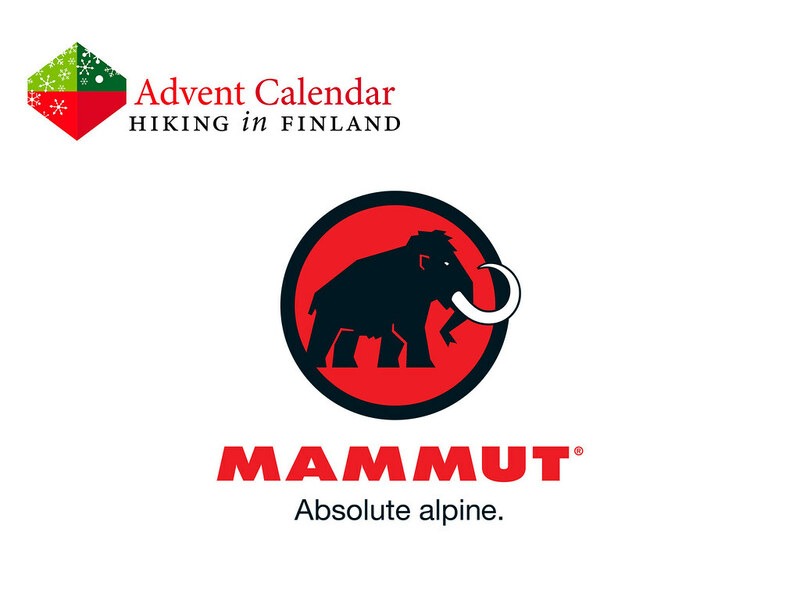 Mammut makes since many years many essential pieces of kit for ski-touring enthusiasts, and the Ride Removable Airbag Backpack is a complete all-mountain and freeride backpack with the Removable Airbag System R.A.S. included. 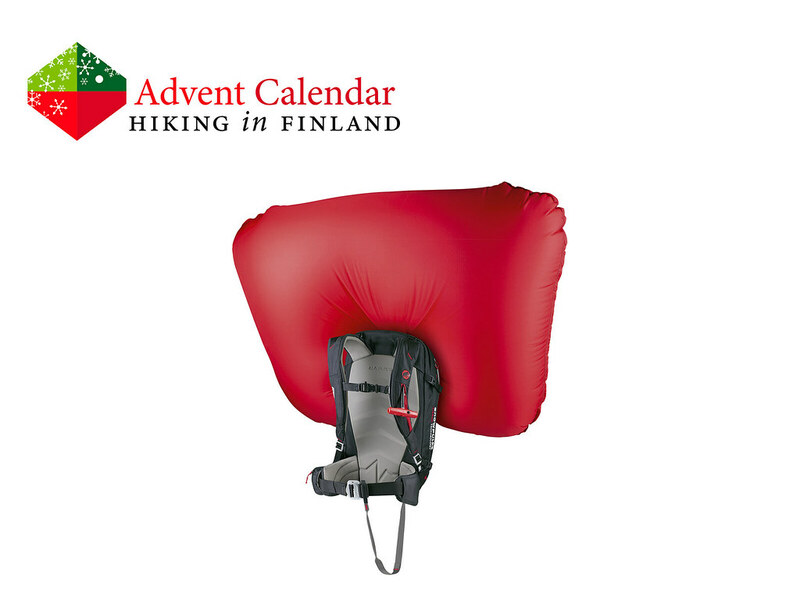 The 30l backpack weighs just 2.560 g and fits enough gear for a long day in the mountains, while the Removable Airbag System can be used also with other compatible backpacks or removed when not needed. There’s a front pocket for avalanche safety equipment, an anatomically padded back and removable hipbelt, and skis or a snowboard can be carried in the front. It’s a might fine pack and Airbag System that helps to keep one safe during those crazy El Niño winters where it dumps a meter of snow a night and you can’t wait to earn your turns the next morning. With this pack and my avalanche awareness knowledge I will be safer from a possible avalanche - now how about that snow for the holidays? Disclaimer: Read The Tips & Rules. The backpack is sent directly from Mammut. Yes, the airbag is included! Read more about avalanche airbags.